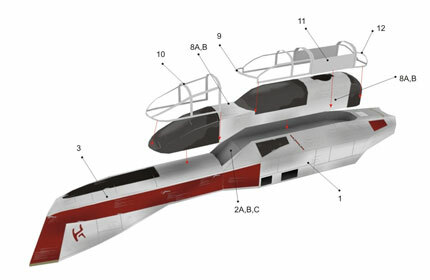 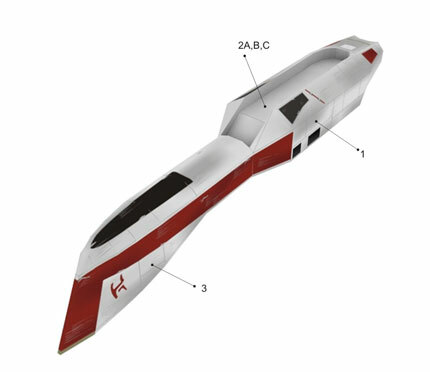 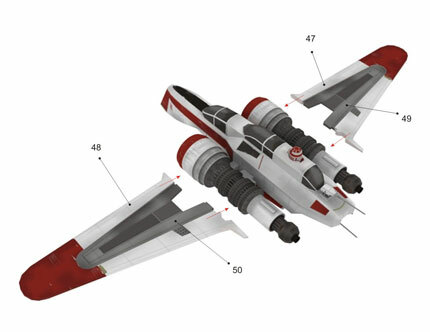 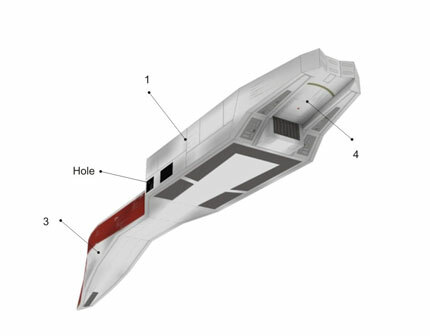 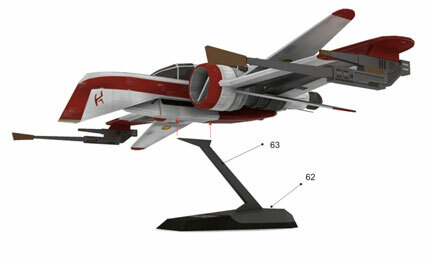 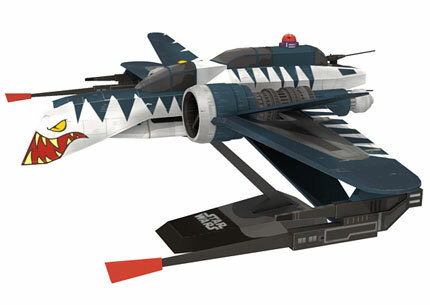 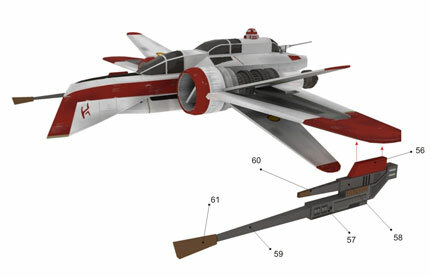 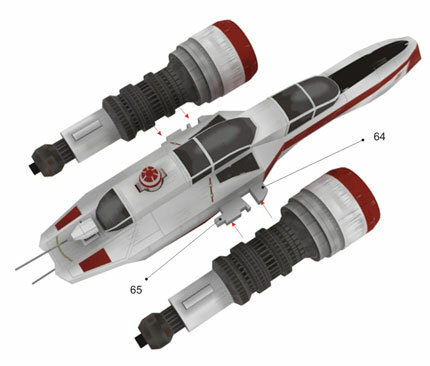 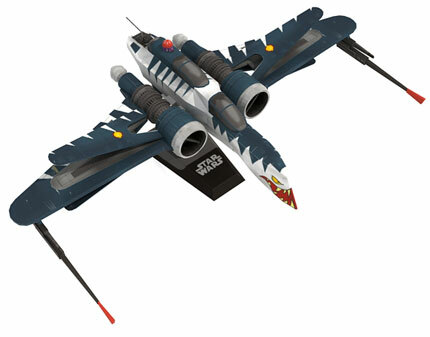 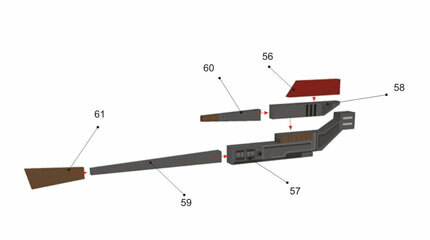 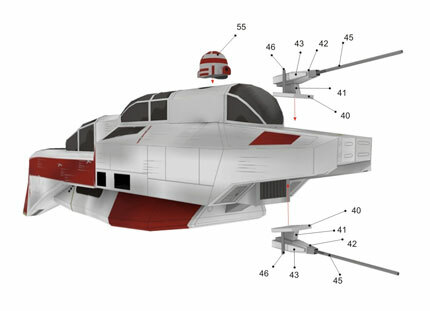 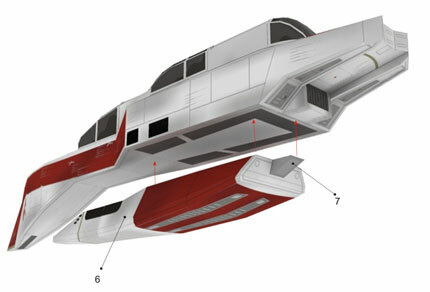 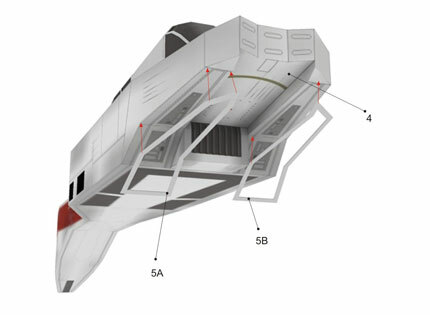 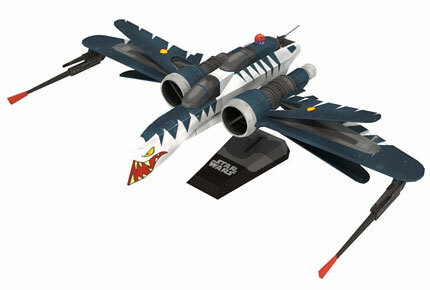 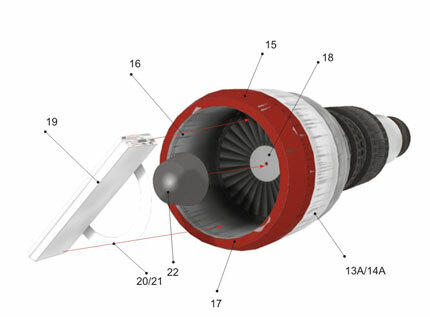 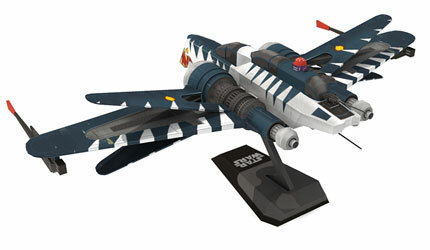 ARC-170 Clone War version Paper Model	. 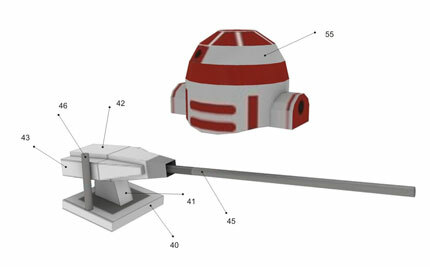 - Assembly the display stand. 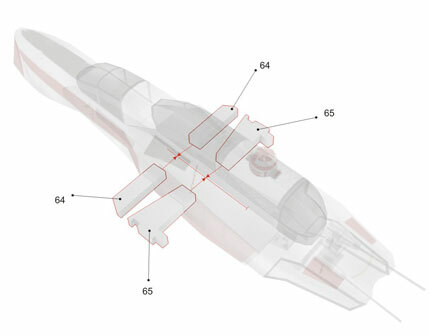 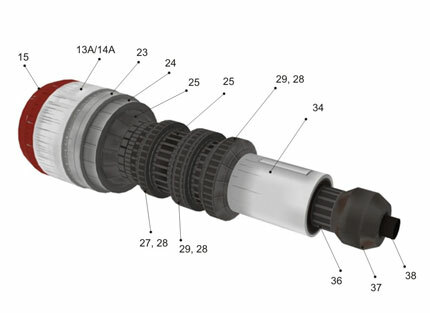 You must figure out to place it on the center of the model gravity to insure it will sustain the model.